Correlations of geological and biological elements in marine habitat mapping in glaciated areas; field tests from the coast of Møre and Romsdal County, western Norway. We describe a survey strategy for habitat mapping involving two cruises.. The first cruise was for multibeam acquisition, including a reduced ground truthing program based on automatic (unsupervised) or a semi-automatic (supervised) classification. The main part of the geological and biological ground truthing was performed on the second cruise. With this approach, habitat interpretation based on acoustic data, predictive models and, if possible, a few samples from the first cruise can then be used in between the cruises. This will delineate areas of special interest and complexity, where further geological sampling and visual inspection can be performed. The acquired data and interpretation results can be directly ”linked” to a classification scheme such as the one developed for marine sublittoral habitats in the Northeastern North America Region (Valentine et al., 2005). In the present case, a few minor adjustments in this classification scheme improved the survey strategy. 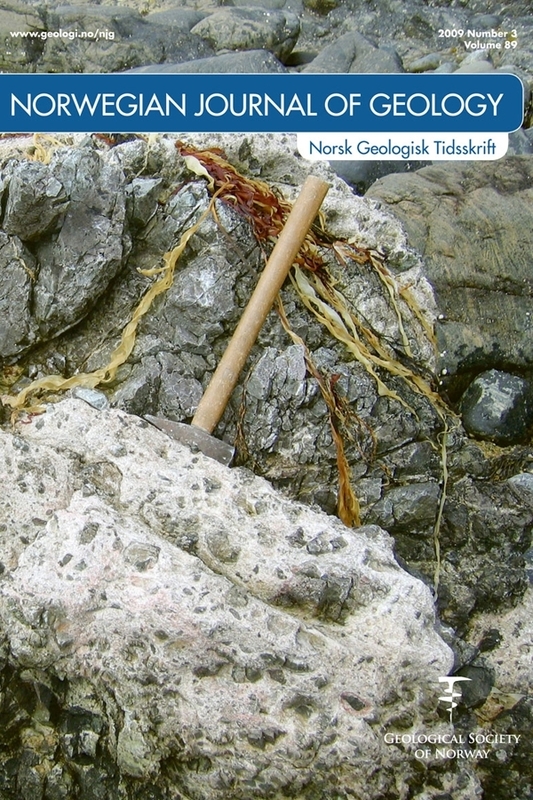 The Valentine et al (2005) classification scheme was found reliable for use in a typical Norwegian coastal area dominated by glacial sediment, which has been problematic for other classification schemes due to the complexity of this sediment type. Good correlation between modelled tidal current strength, biology and the seabed sediment properties was found. Two sea pen species and one species of seastars displayed a strong correlation to specific tidal currents and sediment properties, while the correlations were weaker for most other species. Tidal current strength and the texture of seabed sediments seemed to have a great influence on the biological processes.